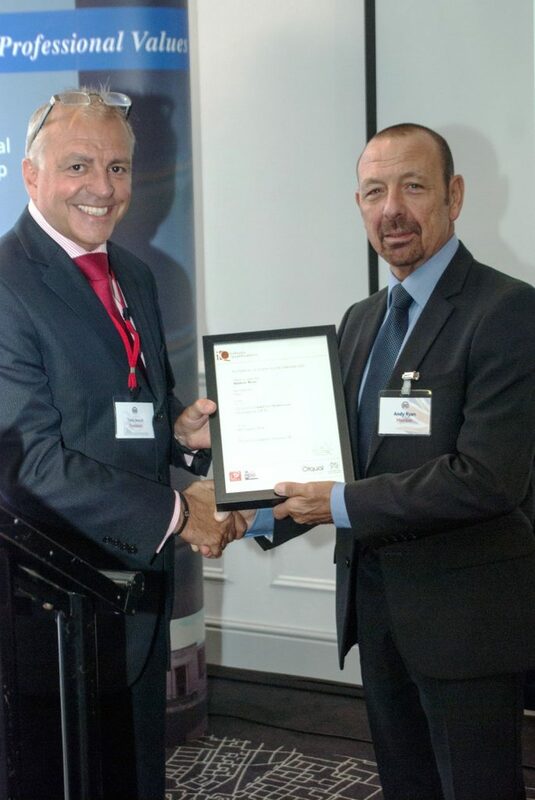 The IQ Level 3 Professional Investigators Award covers the skills and knowledge that the Security Industry Authority have deemed as a minimum requirement for Private Investigator Licences. Refresh your existing knowledge around the objectives and feasibility of an investigation, evidence gathering and analysis. Using information, conflict of interests, reporting, interviewing, statement taking and conducting surveillance. The ABI Training Academy is part of The Association of British Investigators: Building Skills, Gaining Knowledge & Creating Business. The Association of British Investigators is sector accredited by the Driver and Vehicle Licensing Agency and is endorsed by the Law Society of England and Wales who recognise the A.B.I as the premier professional body for private investigators working in the UK and beyond: “A non-profit organisation, its national and international membership provides credibility and due diligence”. The A.B.I is also an approved supplier to the Law Society of Scotland, who acknowledge: “Its national and international membership provides the only credible list of accredited operatives”.